QuantamEdge wrote: For story though, it feels as though it's begging for a direct sequel. Gold still needs some fleshing out, along with the Council and SD. I consider that a good thing since I'm really, really hoping Evan comes back for more, because this was an awesome first step. I mentioned this to Stanley himself, I hope he manages to expand on these characters and makes something of this villain. I think a very important element of storytelling is world-building. So far, an insane amount of 'stuff' has happened in Silver's new world and nearly none of it is explained. Some strange choices in story elements as well, a 'bigger-maker machine'? I know this comic is addressed to children but that's Captain Underpants levels man. 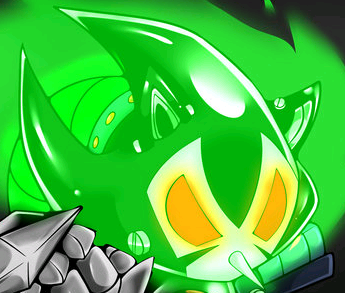 I hope this villain turns into the future time-eater from sonic generations, and I hope he makes much more in depth stories surrounding these new characters that make us care more about them. It's a bit of a worry of mine that the comic will slip into the old ages where their are multiple writers on the comics who just can't seem to build off the same 'universe'. We got cartoony humans in one comic and a blue Transylvanian cyborg scientist thing in another and it's a bit jarring. Even when I was a kid, I would have preferred to be able to at least contemplate where these things came from. I give these comics a lot of slack, but I still notice when things start to veer in questionable directions. Auklin wrote: I mentioned this to Stanley himself, I hope he manages to expand on these characters and makes something of this villain. I think a very important element of storytelling is world-building. So far, an insane amount of 'stuff' has happened in Silver's new world and nearly none of it is explained. Some strange choices in story elements as well, a 'bigger-maker machine'? I know this comic is addressed to children but that's Captain Underpants levels man. 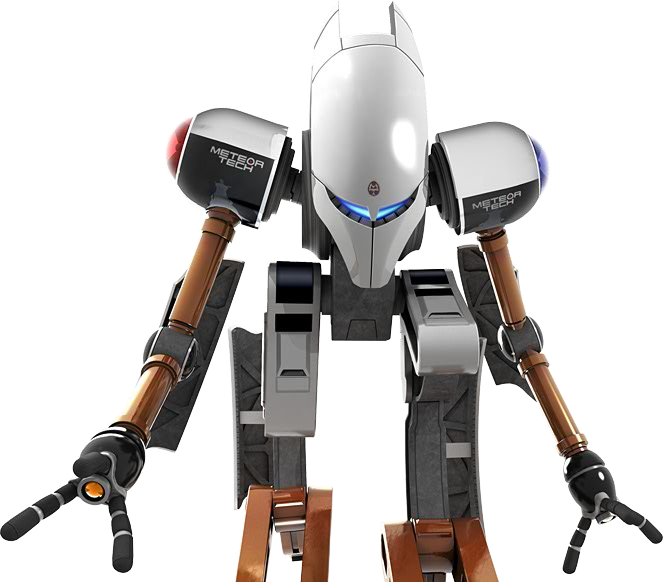 I hope this villain turns into the future time-eater from sonic generations, and I hope he makes much more in depth stories surrounding these new characters that make us care more about them. Err... Evan is a "she". And in all fairness, this is a whole other world in the distant future. Things can change, so it would be natural that it doesn't totally feel like Sonic's world in the present. Besides, I've made it clear how much I loved this story, so to each his own I guess. Bigger-Maker Machine makes sense. Its a reference to shrinking beam in Sonic CD which is from future. (besides being AOSTH reference of course) Its just has a cooky name from its cooky maker. Its hardly weirder that alien life forms that can fuse with another being mutating it temporarily to have wings or lasers. Sorry to say this but Silver Age has same problems as "Ghosts of the Future" : tons of mystery but little answers. If you ignore the mystery rest is a little bland. What's Second Devourer? Is he more then Time Eather knoc off? Maybe sequels will they, for now he's a random monster of doom. What's with Gold? Okay, here we got a little info, she's from other dimension or something similar. We still don't know what is her dimension and why she's so counterpat-y to Silver, but hey, baby steps. Action was a bit minimalistic, at least unitl finally. It could've been more awesome for a battle of giants, but I appreciate how everyone helped to take down the threat. Mind linking was definitely novel idea. Schlemmer with his Bits s a fun character, but he can't carry whole story himself. Overall I feel like it's one of the weaker arcs. :| Sorry Evan, still love your art. QuantamEdge wrote: Err... Evan is a "she". And in all fairness, this is a whole other world in the distant future. Things can change, so it would be natural that it doesn't totally feel like Sonic's world in the present. Besides, I've made it clear how much I loved this story, so to each his own I guess. It's sad because I remembered that about 4 months ago and completely forgot. Exams do that for you. And yes, for sure, to each his own. Alset wrote: Its hardly weirder that alien life forms that can fuse with another being mutating it temporarily to have wings or lasers. Now that Is something I can't argue with.